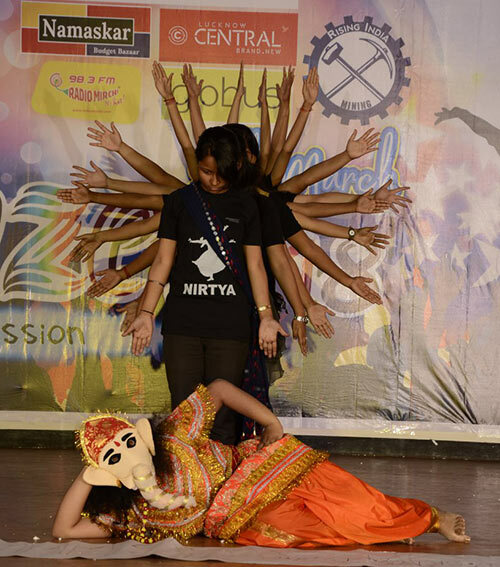 Blaze is a platform where the elated minds can unleash their creativity, showcase their performance, get accolades and flamboyant colors and synchronize into fun and frolic experiences which comes every year. The fest is a amalgamation of various activities which are thoroughly charted to give a complete mix of cultural events. This event also includes the most beautiful faces and the most handsome people in the premises at a single place.  One more attraction of the event is the Band Performance which allows students to have the time of their life by dancing and enjoying to their fullest. 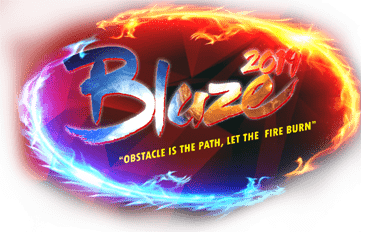 Blaze is a platform where the elated minds can unleash their creativity, showcase their performance, get accolades and flamboyant colors and synchronize into fun and frolic experiences which comes every year. © BLAZE 2019. All Rights Reserved.